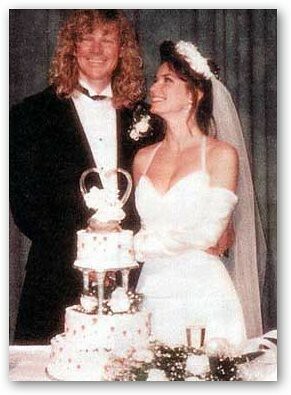 Marie Ann Thiébaud may be the other woman who broke apart the marriage of Shania Twain and Robert "Mutt" Lange. Thiébaud was the long-running secretary and manager of their Swiss chateau. People Magazine reports a source saying, "Mutt and Marie Ann left their spouses for each other and are still in a relationship." Shania Twain's music producer husband is denying the affair with Marie Ann Thiébaud caused their separation, of course. He says it's "literally just a growing apart." Lange at 59 years old is 17 years older than Shania Twain. They have a six-year-old son, Eja D'Angelo. Insiders are saying that Twain is "devastated" and that "she loved him." Photos of Marie Ann Thiébaud will be posted when available.